Jordan Henderson has yet again demonstrated what a class act he truly is and proved he is completely worthy of his role as Liverpool captain. The Reds skipper was at hand to show his respect for Hong Kong’s remarkable Liverpool fan base by making an amazing gesture to a local supporter. 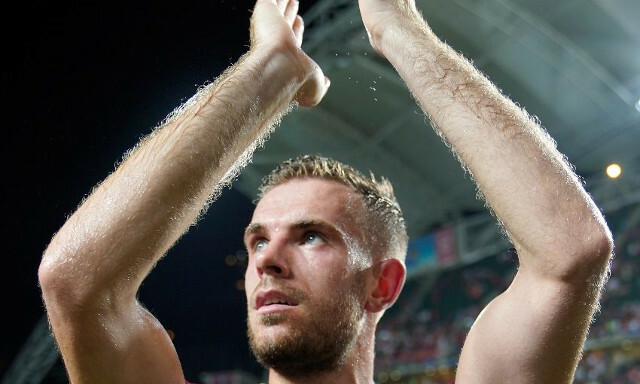 During the club’s six day tour of Asia, one passionate fan waited at the team hotel every day with the hope of meeting Henderson and gifting him a shirt bearing his hero’s name printed in Cantonese. After having no luck for the first few days, he eventually received a message from Henderson, who arranged to meet up and gift him a signed shirt of his own. It proved to be not only a productive pre-season tour but also a special reunion with Reds in Hong Kong, where the club had previously not travelled to for 10 years. The trip served as another refreshing reminder of just how prestigious and popular this club remains to be across the world, and therefore why there is such high expectations for Klopp’s men to begin consistently challenging at the top of English football. Liverpool will now continue their preparations for the new season with a friendly against Hertha Berlin before competing in the Audi Cup.